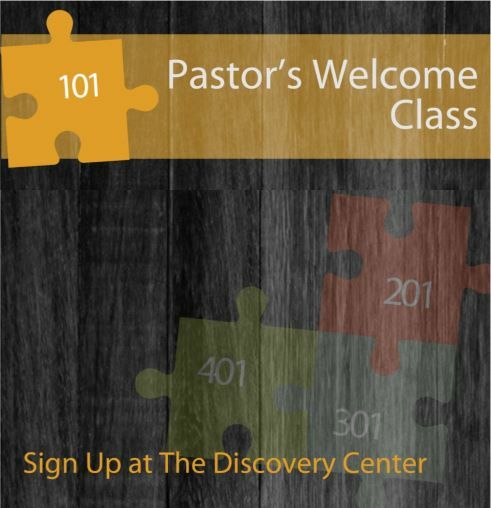 Plan on attending our next “Pastor’s Welcome Class” on Sunday morning April 14th. The class goes from 9am-12pm. Pastor Rich invites you to join him as he shares about the vision, purpose, and ministry of FBCH and how you can become a part. Please sign up at the Discovery Center in the foyer. Lunch is on us!